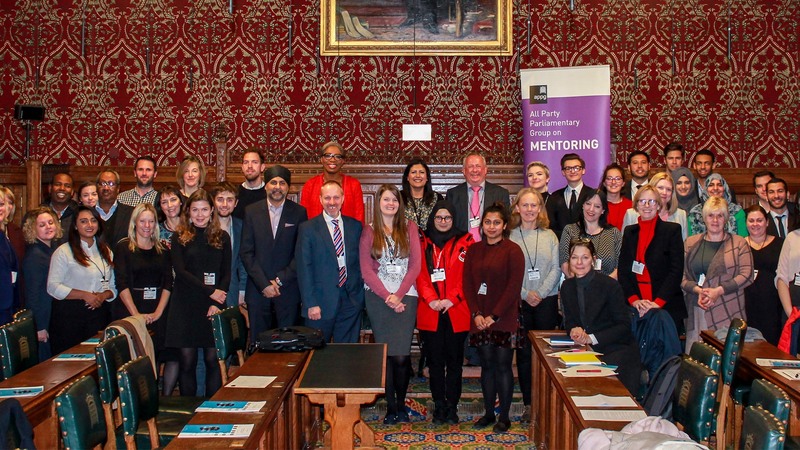 The All Party Parliamentary Group (APPG) on Mentoring believes in the power of mentoring to unlock the full potential of young people and aid social mobility across the United Kingdom. The Diana Award are the Secretariat of the Mentoring APPG. The Team at The All Party Parliamentary Group on Mentoring. ARE YOU A BUSINESS OR CHARITY BODY? Share best practices and learn from mentoring organisations from across the UK at our quarterly parliamentary events. Build new connections with your colleagues from across the mentoring community through our events and regular meetings. Contribute to leading research into the impact of mentoring, with one research piece being conducted each year.